Subscribe to our email list and download the “Journeys Home” eBook. 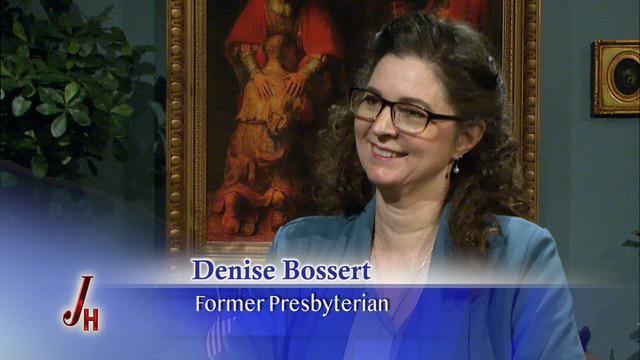 Every week for over 20 years, men and women from varied Christian (and even non-Christian) backgrounds have been joining CHNetwork president and founder Marcus Grodi on EWTN’s The Journey Home Program to share their faith journeys. Though their points of origin and the details of their stories differ widely, their journeys ultimately led them to embrace the fullness of the Catholic Church. 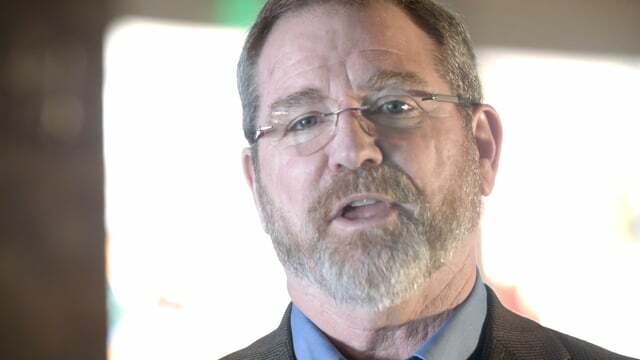 For nearly 25 years members of the Coming Home Network have been sharing their written conversion testimonies via our CHNewsletter. Explore our online archive and read how the Holy Spirit moved each of us to seek the Body of Christ and the unity for which He prayed. 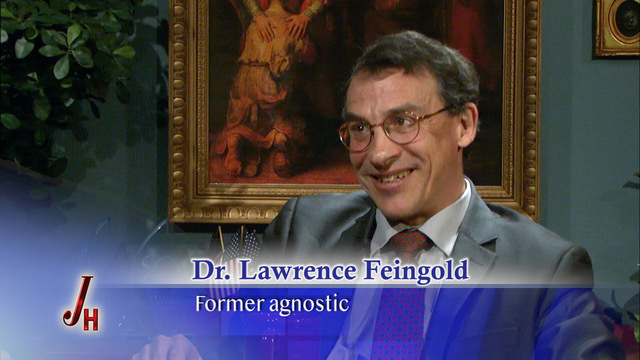 Signposts is a series of short interviews with Catholic converts about how the original came to know Jesus and the many ways he led them to the Catholic Church. 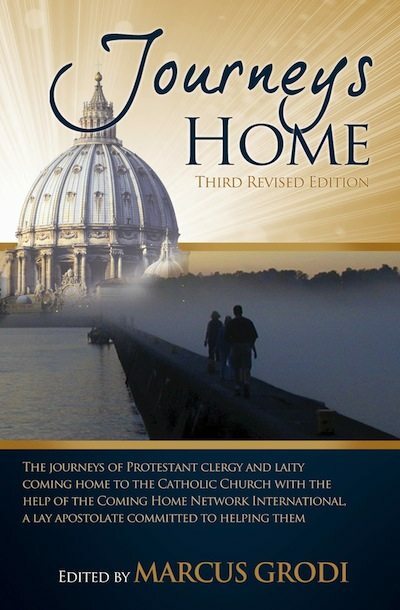 Journeys Home 1 & 2, available now from The Coming Home Network, contain the stories of men and women who, having surrendered their lives to Jesus Christ, heard a call to follow Him more deeply into full communion with His Catholic Church. Contributors include Marcus Grodi, Fr. Dwight Longenecker, Steve Ray, Dr. Peter Kreeft, David Anders, and many more. These and other great books are available for purchase in our online store or wherever fine Catholic books are sold.